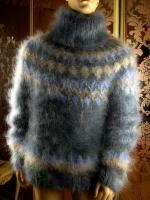 despite of the awfull hot temperatures, I'm sure with PULI.UK2015's hairiness, winter wiil be deliciously hot too ! 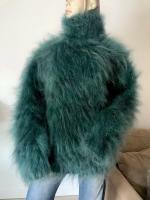 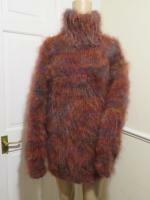 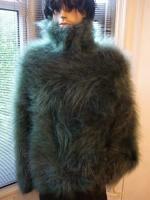 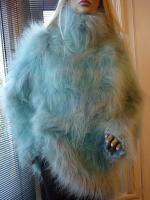 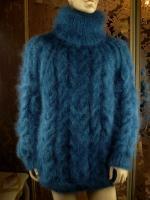 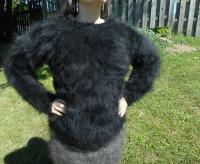 once again may I tell & suggest, hairy items show's alaways nicer & sexier when LOPHOUSE88 wears it...! 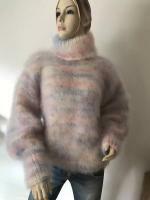 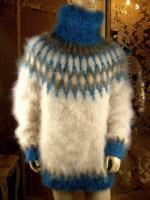 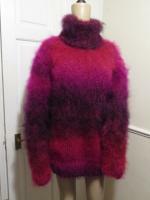 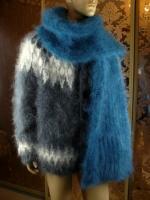 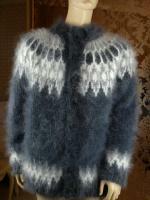 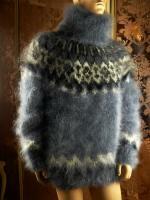 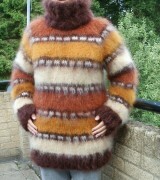 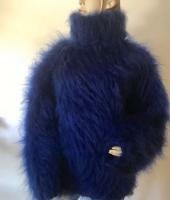 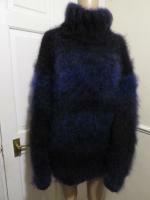 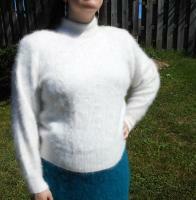 ..same feeling for fuzzy CYNTHIA-KNITWEAR marvels, whould be nicer & sexier with a real cute model in ? 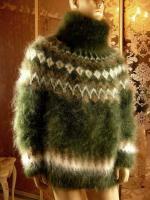 with the hot températures (I hate !) 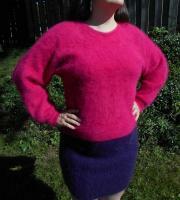 when fresh evening comes SWEATERSFORYOU seems perfect to become some SWEATERS FOR ME ! 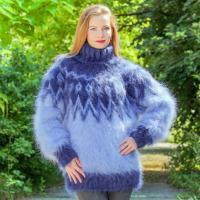 ...since JUNE I was waiting after newest exciting SUPERTANYA fuzziness I'd love to wear as soon as icy températures will come back ! 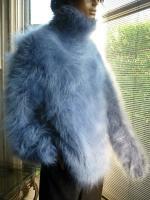 without offense, may I say that I found the cuty (DJL101507) prettier than what she wears..even if angora suits her pretty well !